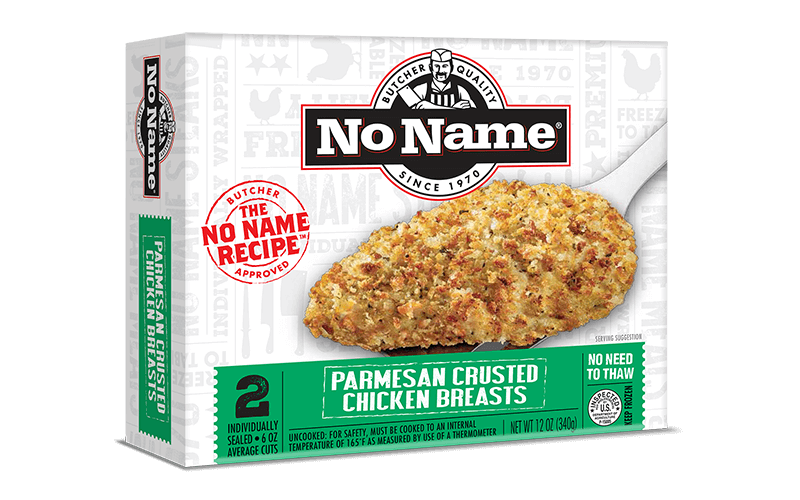 We take our boneless, skinless chicken breasts, coat them in a mild, flavorful mustard sauce and dip them in a layer of finely chopped pecans and toasted bread crumbs. This rich, crisp, nutty chicken will elevate everything on your plate. INGREDIENTS: CHICKEN, PECAN BREADING: WHEAT FLOUR, PECANS (MAY CONTAIN PEANUTS AND/OR OTHER TREE NUTS), SALT, SUGAR, SPICES, YEAST, PAPRIKA, CANOLA OIL, SOYBEAN OIL (AS A PROCESSING AID) BUTTER BUDS OIL: (CANOLA OIL, DIJON MUSTARD [WATER, VINEGAR, MUSTARD SEED, SALT, WHITE WINE, FRUIT PECTIN, CITRIC ACID, TARTARIC ACID, SUGAR, SPICE], NATURAL BUTTER FLAVOR [WHEY SOLIDS, ENZYME-MODIFIED BUTTER, MALTODEXTRIN, SALT, DEHYDRATED BUTTER, GUAR GUM, ANNATO & TURMERIC (FOR COLOR)], DIJON MUSTARD POWDER [DEHYDRATED DIJON MUSTARD (DISTILLED VINEGAR, MUSTARD SEED, SALT, WHITE WINE, CITRIC ACID, TARTARIC ACID, SPICES), MALTODEXTRIN, MODIFIED FOOD STARCH, SILICON DIOXIDE, NATURAL FLAVOR], SALT). CONTAINS MILK, TREE NUTS, WHEAT. Cook according to times below. Cook until internal temperature of 165˚F as measured by use of a thermometer.